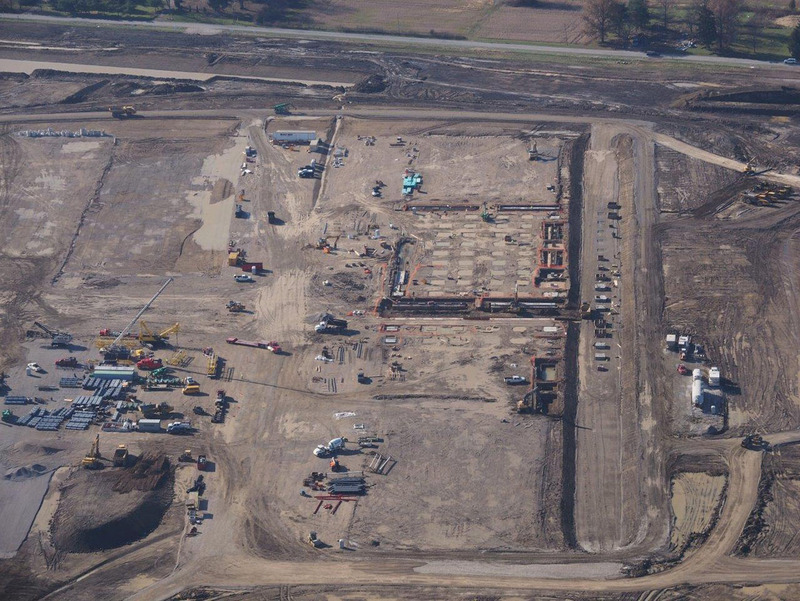 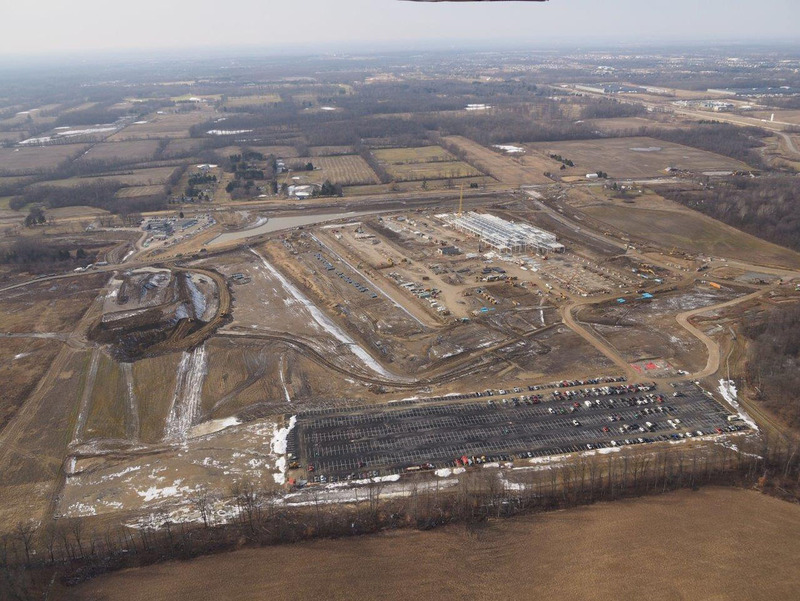 George J. Igel & Co., Inc. has performed sitework on more data centers than any other contractor in central Ohio. 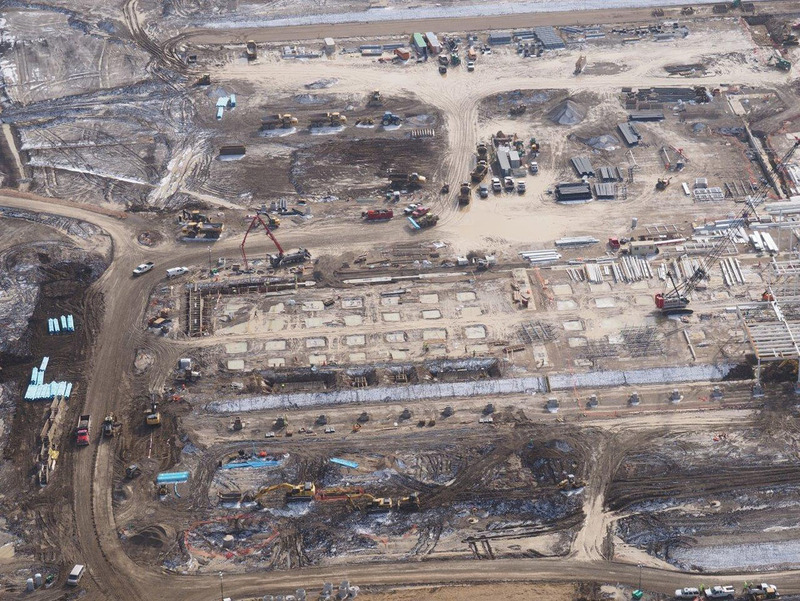 The scale, complexity and velocity of mission critical work demands a construction team that is responsive, resourceful and responsible. 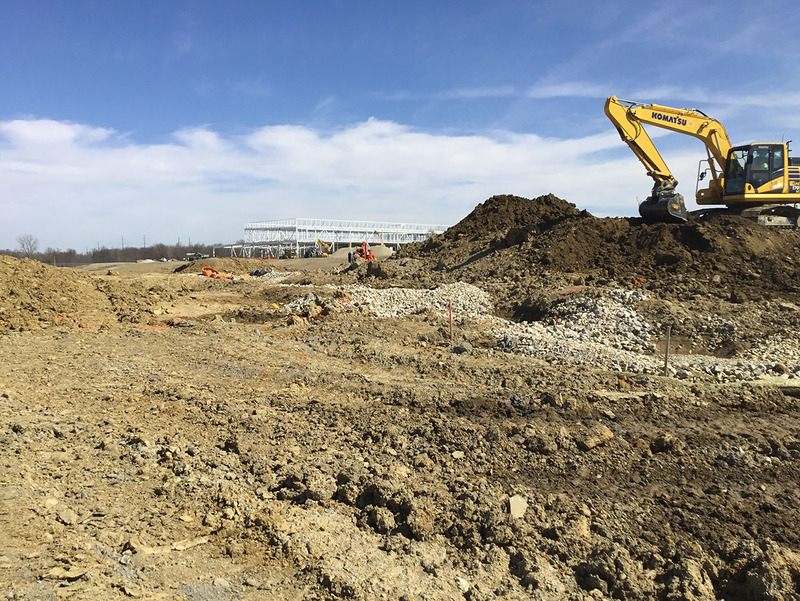 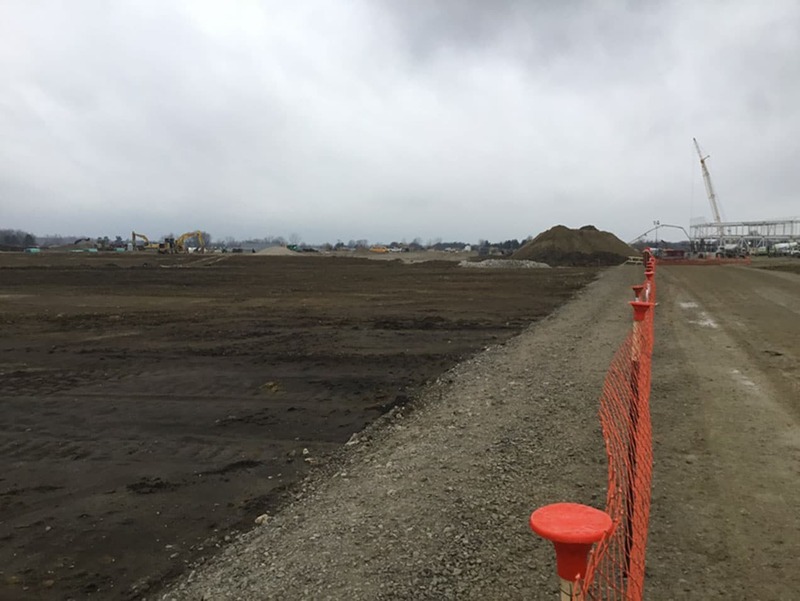 George J. Igel & Co., Inc. has the resources to deal with the scale and complexity for the sitework and to service the needs of the other major trade contractors on-site. 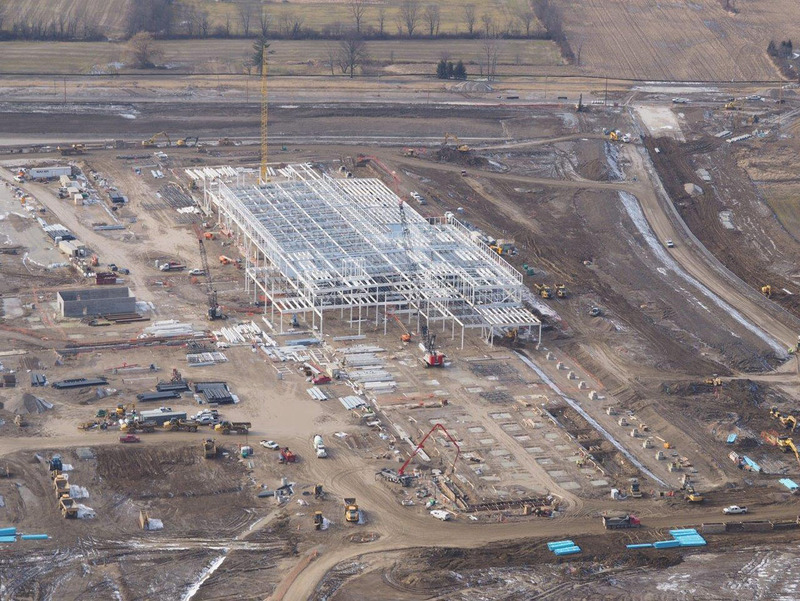 We work with the other major trades in the area on these projects.